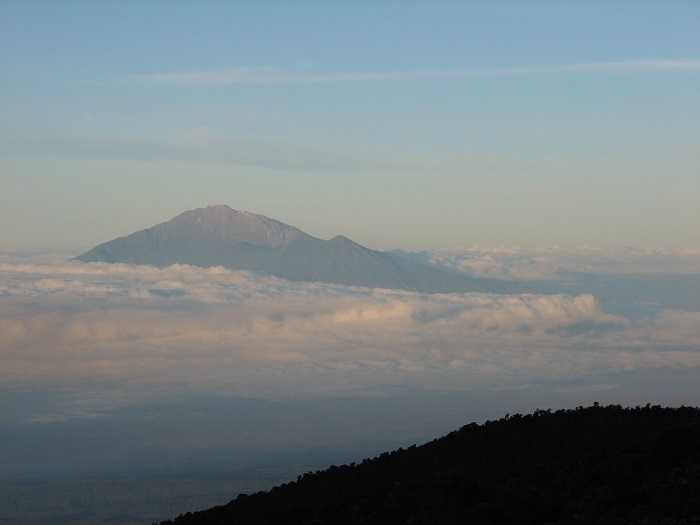 Mount Meru is a dormant stratovolcano, that has some sort of activity, located in the heart of Arusha National Park, within the United Republic of Tanzania. 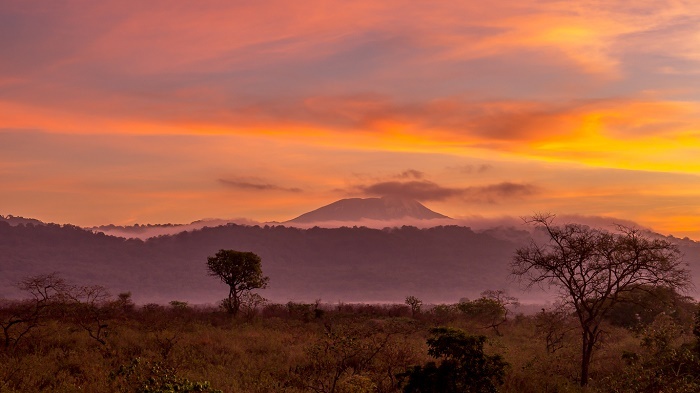 Standing at 4,562 meters (14,968 feet) above sea level, it is one of the highest mountains on the African continent, and it is in the vicinity of the prominent Mount Kilimanjaro from where it can be seen on clear days. 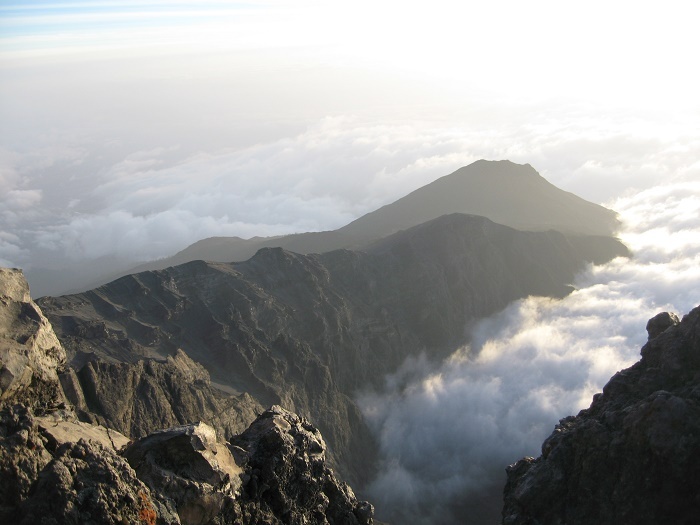 Situated east of the Great Rift Valley, according to some source it is considered also to be the fourth highest mountain in all of Africa, offering different landscape to those who dare to hike to the top of this volcano. 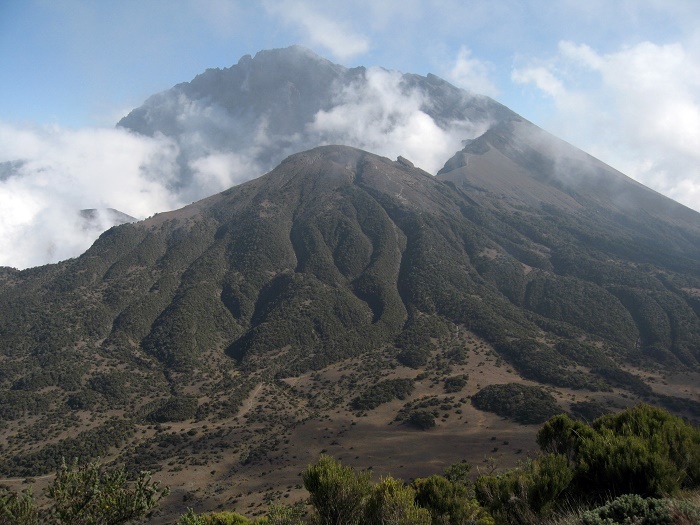 Mount Meru erupted some more than 500,000 years ago in a tremendous explosion that destroyed it’s cone shape and resulted in a horseshoe crater with the eastern side removed. 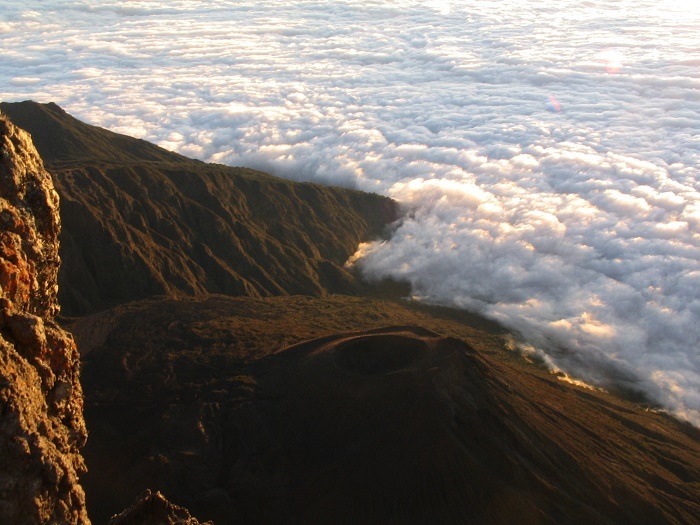 This has created to the mountain’s summit on the west side with it’s inner walls to rise over 1,500 meters (4,921 feet) from the crater floor, making these walls as one of the tallest cliffs on the continent. 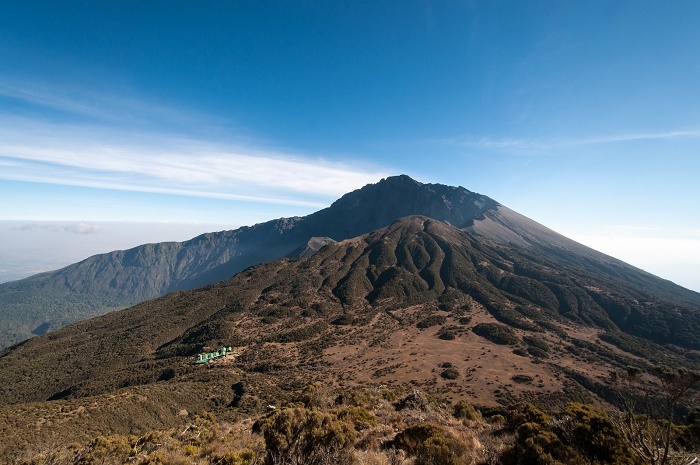 Although this is a spectacular mountain with amazing scenery and wildlife, it’s location in East Africa means that most international visitors will visit Mount Meru as a secondary trip in conjunction with their primary destination, usually Kilimanjaro, Mount Kenya, or the Ngorongoro Crater. 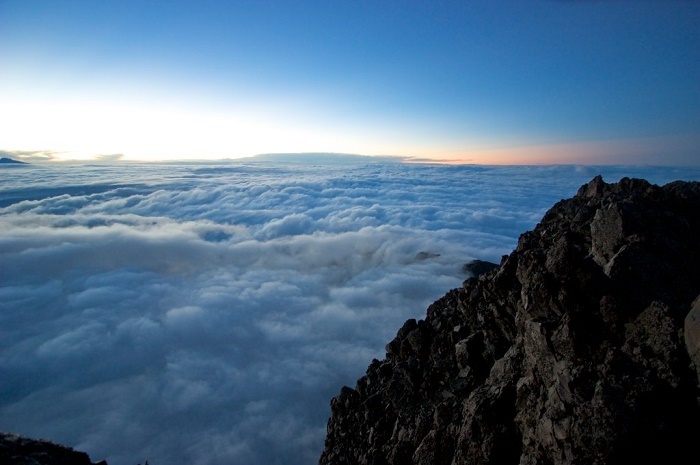 However, the most used trail to climb this impressive mountain is the Momella Route, which starts at the Momella Gate at an altitude of 1,500 meters (4,921 feet) above sea level on the eastern side of the mountain, making it around 19 km (12 mi) long. 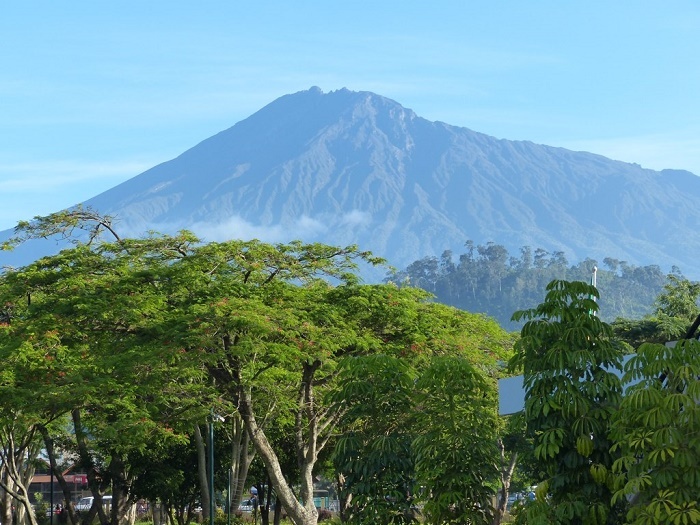 Sometimes, due to its bulk which was lost some 8,000 years ago, Mount Meru is compared to Mount Saint Helens in the State of Washington in the United States of America. 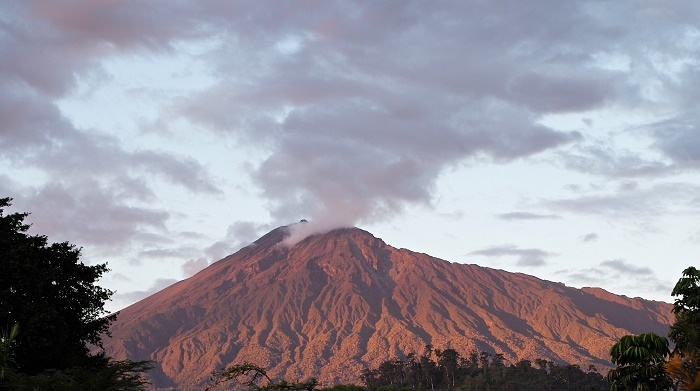 The most recent activity the volcano had was in 1910, when a minor eruption occurred, however, nothing serious to cause evacuation of the local communities. Being a challenging climb to the top, one should not underestimate it, because it can be really dangerous hike. 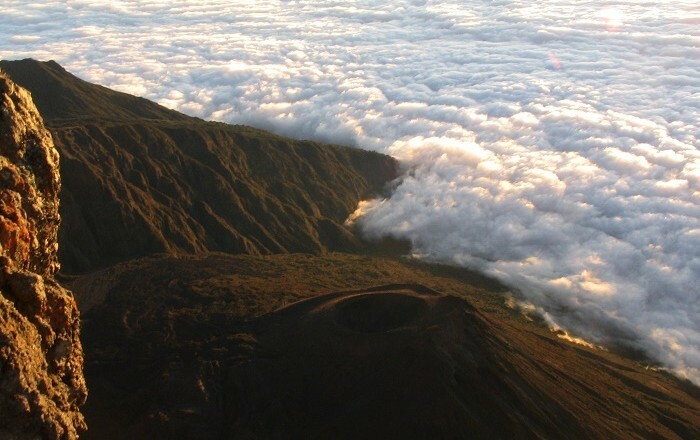 The height is certainly enough to bring on altitude sickness if one ascends too fast, and with the bad weather it can make the trek along the knife edge ridge of the crater rim a positively dangerous undertaking. 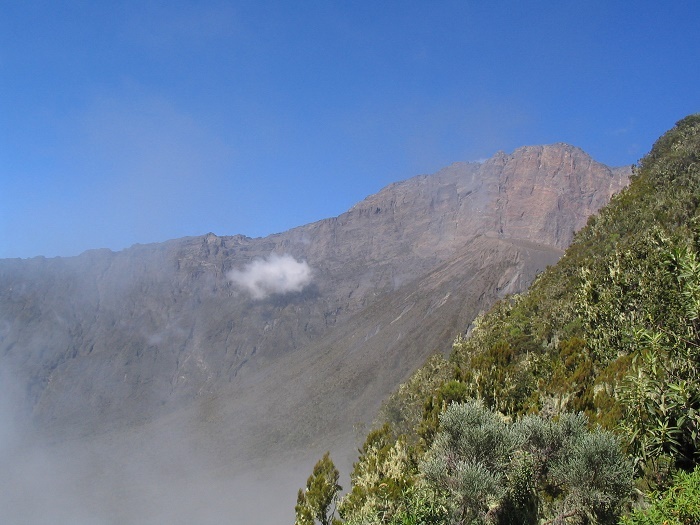 Nevertheless, when the weather is fine and there are no clouds at all, walking alongside the crater rim is one of the most spectacular walks one can do in Africa, giving every visitor an impressive experience which is really difficult to be forgotten.